A ‘Flexi-whatdidyousay’? ‘Flexitarian’? Is that even a thing? It is a thing, and it has nothing to do with the guys and girls in minimal clothing flexing their pecs upon pecs at the gym. 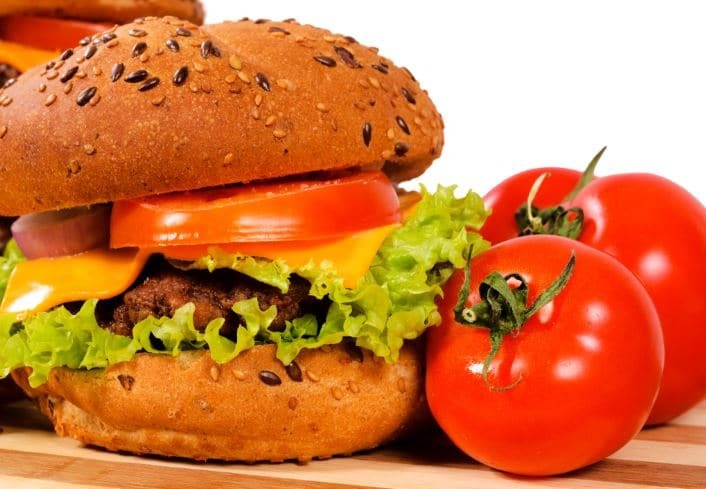 Very simply, a flexitarian diet is one that is mostly plant-based but occasionally includes some meat products. It is also known as ‘semi-vegetarianism’. So why has the word ‘flexitarian’ been touted as 2003’s ‘most useful word‘ by the American Dialect Society? There are many vegans, vegetarians, and those that embrace a plant-based diet who occasionally feel the need to eat meat. Instead of feeling the need to explain themselves when they venture out to a restaurant and order a juicy burger, only to have their dinner-mate accusingly say, ‘aren’t you a vegetarian?’ they can simply identify as a flexitarian. This term covers both their vegetarianism and their occasional desire for meat with one easy word. ‘Entomophagy and the Flexitarian’. The title sounds like a new monster movie. 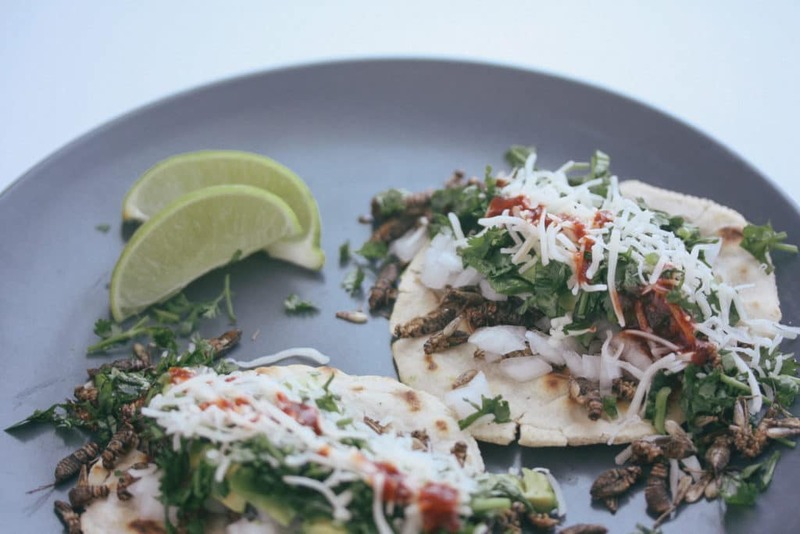 What does eating insects have to do with embracing a flexitarian diet? For many people who have chosen a mostly plant-based diet, they have done so for a variety of reasons including health benefits, environmental concerns, and inhumane farming issues. 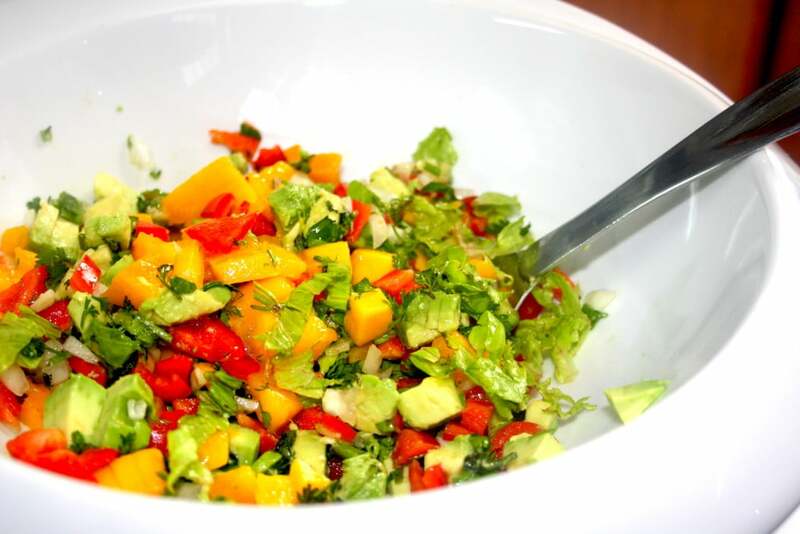 However, there are many vegans and vegetarians who crave meat every now and then, and who listen to these cravings, and succumb to a succulent steak–hence the flexitarian. This choice is often fraught with feelings of guilt. 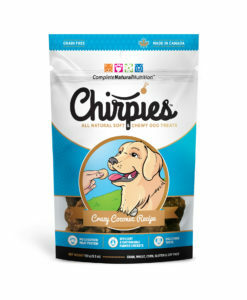 Enter entomophagy. There are many vegans and vegetarians who are very low in important nutrients and vitamins such as iron, B12, and amino acids, and insects are very high in iron, B12, boast all 9 essential amino acids, calcium, prebiotic fibre and have the perfect Omega 3:6 ratio. But, aren’t insects considered ‘meat’? The reality of the situation is, our current farming practices are devastating the environment. We simply do not have enough land, feed, and water to continue on in the same vein to feed our global population in the same way that we have been practicing. 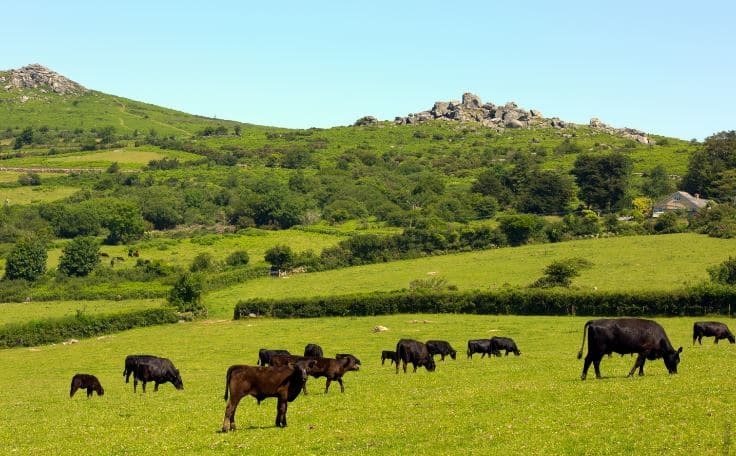 If we all decided to move to a more flexitarian diet–especially those of us who are die-hard carnivores, we would help to alleviate these pressures on the environment that current farming practices are wreaking. If our meat protein choices changed from beef, pork, chicken, lamb, and fish to insect protein, even just a little bit, that would have an amazing positive result on the environment and our health. 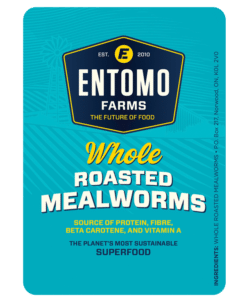 There are many start up companies that are coming up with some very creative ways to make entomophagy an easier part of the flexitarian diet. For example, Gryllies from New Zealand has a wide variety of products that would suit any flexitarian diet, and other hybrids are coming onto the scene: half beef, half insect hamburger patties, hot dogs, and even pasta made with cricket powder, bars, and shake mixes. We are limited only by our own imagination. 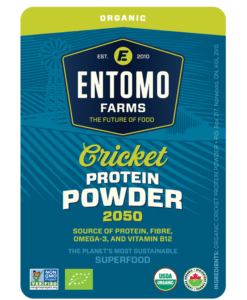 This entry was posted in Blog and tagged Blog, Blogger, Blogging, eat bugs, eat clean, eat crickets, eat healthy, eat insects, edible bugs, edible crickets, edible insects, Entomophagy, fit mom, future of food, healthy food, vegan, vegetarian.